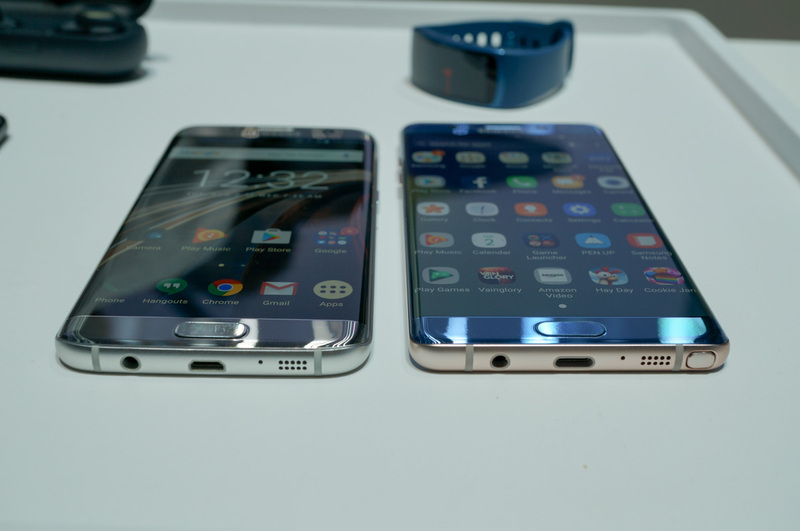 The day is coming to a close and even though you are probably burned out on all of the Samsung Galaxy Note 7 coverage, since it has fully dominated the past several hours, we wanted to toss out a specs comparison of Samsung’s latest flagship to the other top tier devices of the moment. After all, the phone arrives with a steeper than usual price and a set of specs that few can stand up with. But is all of this worth it when compared to say, the OnePlus 3 and its $400 price tag? Or is it better than the S7 Edge, which can be had for decent discounts these days? Or does it need a modular aspect like the G5 and Moto Z? We’ll let you weigh in on that for now as we lead up to our full Galaxy Note 7 review. Let the battle begin. *Mobile users, the table below should be scrollable.